Beginning in 1929, Mason McKnight Sr. built houses in the Augusta area. Throughout the 1940s and 1950s, he operated under the name of M.H. McKnight doing small, private-sector projects. 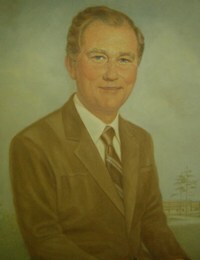 Mason McKnight Jr., a graduate of Georgia Institute of Technology and United States Army Lieutenant, came home in 1954 and joined his father in the construction business. The father-son team began building under the name M.H. McKnight & Son. Over time, private-sector jobs gave way to public-sector work, and in May of 1961, the company was incorporated under its current name, McKnight Construction Co. Inc. Houses, service stations and other small projects were replaced by schools, hospitals and other local and state government projects. The father and founder, M.H. 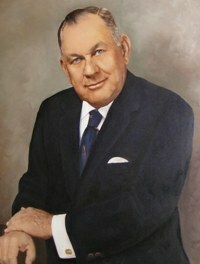 McKnight Sr., remained active in the company until his death in 1973. 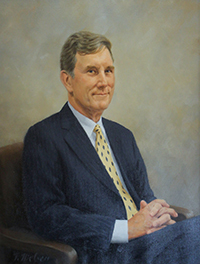 Mason H. McKnight Jr. continued to head the company, and by now, it had grown to include federal projects. A third generation came into the business when Mason’s three sons, Mason H., III, William D. and George Locke McKnight graduated from college and decided to follow in their father and grandfather’s footsteps. The three sons became part of the company, and it continued to prosper. By the time of Mason H. McKnight Jr.’s death in July of 1994, he had seen revenues rise from $312,000 in 1962 to more than $30,000,000 annually. Now managed by Will McKnight and employing the fourth generation of McKnights, McKnight Construction Co. continues to operate in the Southeast with most of its work in Georgia, South Carolina and North Carolina. Work is contracted from local, state and federal governments, and projects include schools, libraries, jails and other institutional-type buildings, as well as a variety of jobs for the Department of Defense. McKnight provides services for Construction Management, Design-Build, and General Construction for a diverse group of owners. No matter the job, McKnight Construction strives to provide an efficiently built facility that exceeds the needs of the owner.